﻿ Best Price on la isla que no hay in Samara + Reviews! Offering an outdoor swimming pool and free WiFi, la isla que no hay provides accommodations in Sámara. The units have a fully equipped kitchen with a microwave, coffee machine, and a toaster. Some units include a terrace and/or balcony. A bicycle rental service is available at this property. 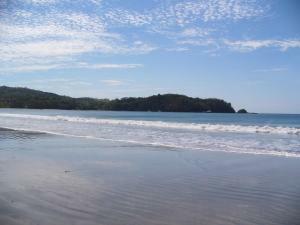 Nosara is 21 miles from the vacation home, while Carrillo is 7 miles from the property. 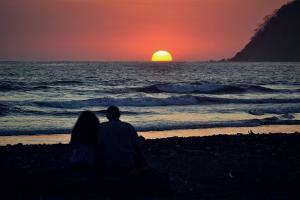 The nearest airport is Tamarindo Airport, 57 miles from la isla que no hay.